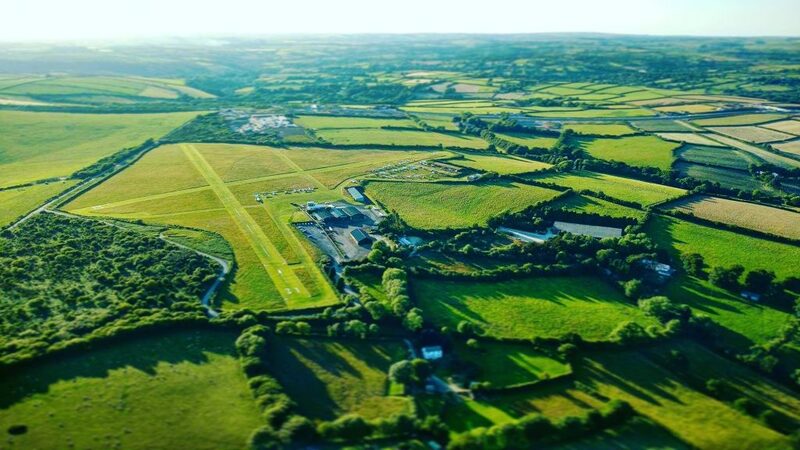 Everyone is welcome at Bodmin Airfield, whether arriving by road or air. 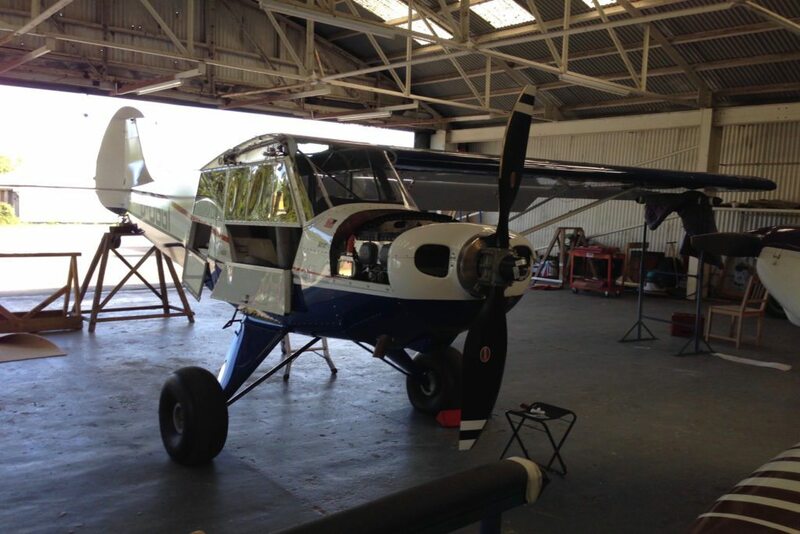 We are open for Air experience flights, Private Pilot’s Licence and Micro light training. 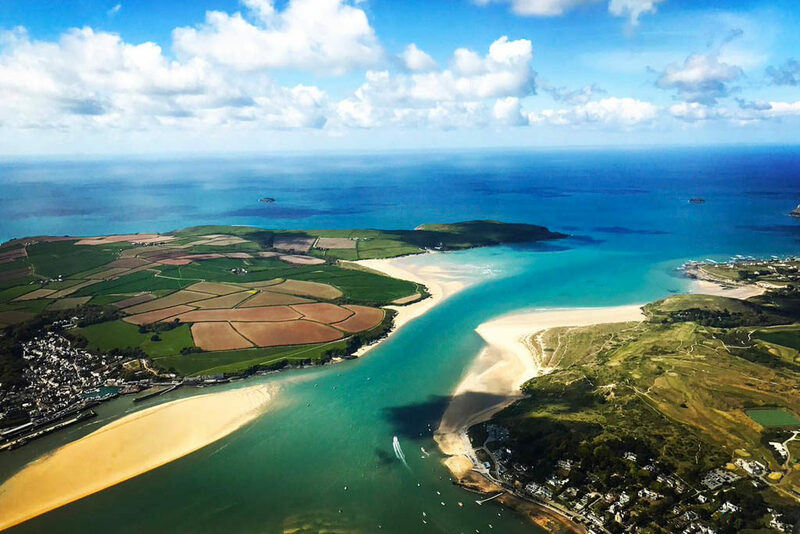 Our mission is to ‘Promote the interests of general aviation throughout Devon and Cornwall, and to provide a safe, friendly and stimulating environment for members and visitors alike’. Please pop in and see us; you’re guaranteed a warm reception. 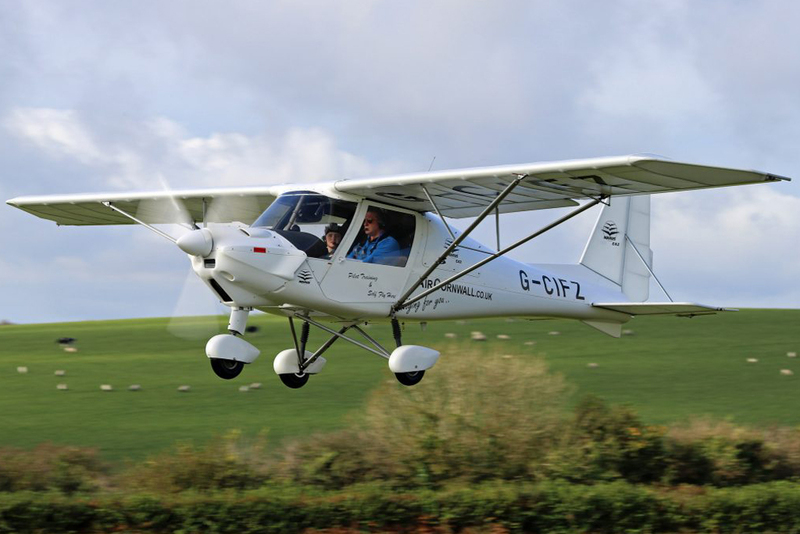 Our experienced, approachable and attentive instructors are ready to guide you along the journey to achieving your Private Pilot’s Licence. We offer a friendly, knowledgeable and efficient service from 50hr checks through to full restoration projects. Please contact us for more information. 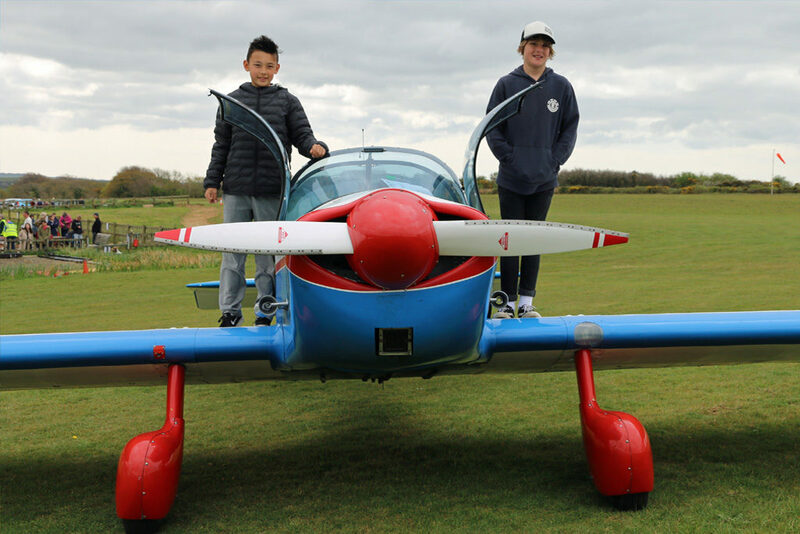 Feet Off the Ground (FOG) offer life changing experiences for disabled and disadvantaged young people, from flying to riding in a vintage vehicle. 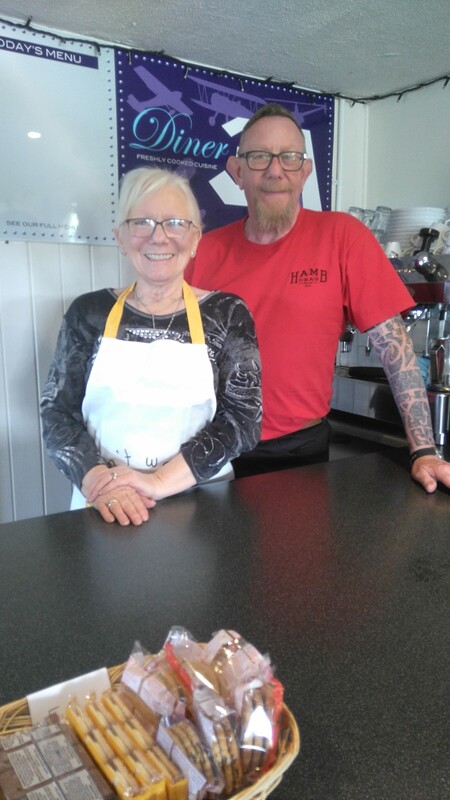 Keith and Dotty Elderkin have joined us as the new team behind the Cafe. They bring years of catering experience to our club, as well as providing much needed practical support for the club house.